The long-anticipated “Wonder Woman” hits theaters this weekend, and the reviews are in. The great news: It’s better than “Batman v Superman: Dawn of Justice.” Like, a lot better. 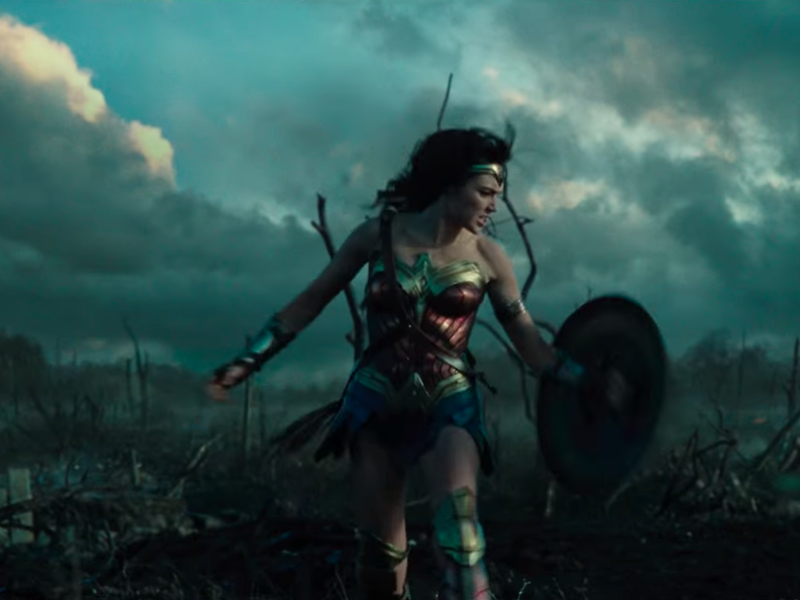 Many critics are saying that “Wonder Woman” (starring Gal Gadot and directed by Patty Jenkins) is not only one of the best superhero origin stories ever, but it’s also one of the best superhero movies ever.